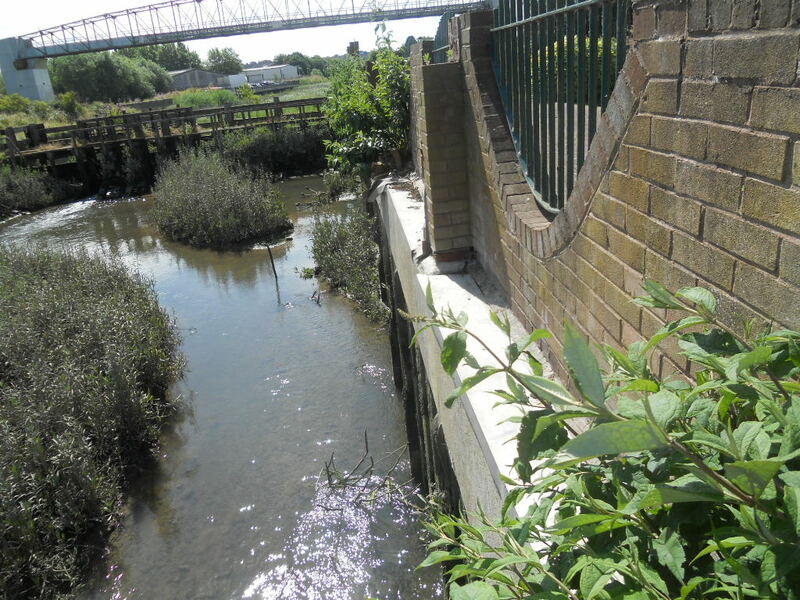 We have recently inspected a large boundary wall next to a river near Dartford, Kent. 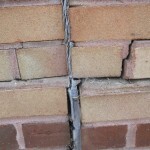 The wall is structurally unsound even though only 15 years or so old. 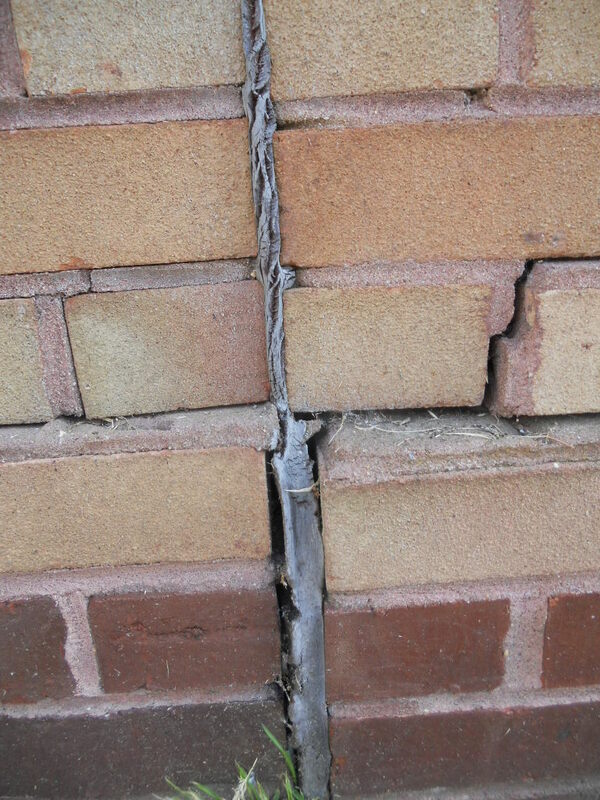 Although expansion joints were formed in the brickwork, they were only positioned every 12 metres rather than every 5 -6 in accordance with Codes of Practice for Masonry. 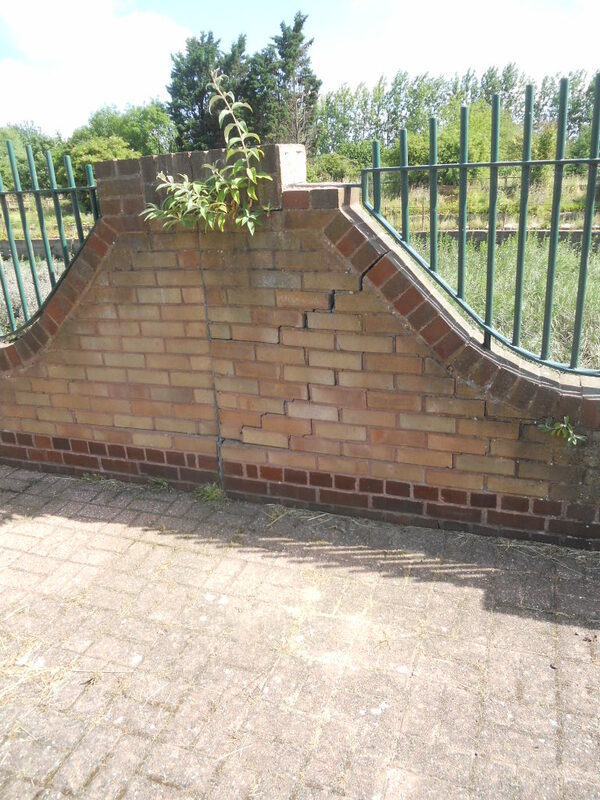 Due to expansion of the brickwork, the joints were not able to cope with the pressure and resulted in cracking and buckling to the wall. 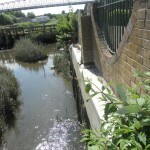 The wall is going to be very expensive to rebuild as it protects a car park and footpath due to it being next to a water course. 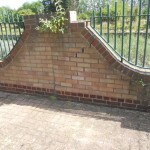 A specification will include the correct detailing for the masonry.